It is now October and the countdown to Halloween is on! Were you thinking that Halloween is a great time to support American businesses and that you only want to give candy you can trust to the kids in your neighborhood? Great minds think alike! Don't miss our Candy Made in the USA Ultimate Source List for more American made Trick or Treat candy options! I have already started doing my search for American made Halloween candy and treats, and I am going to share today what I have found so far. 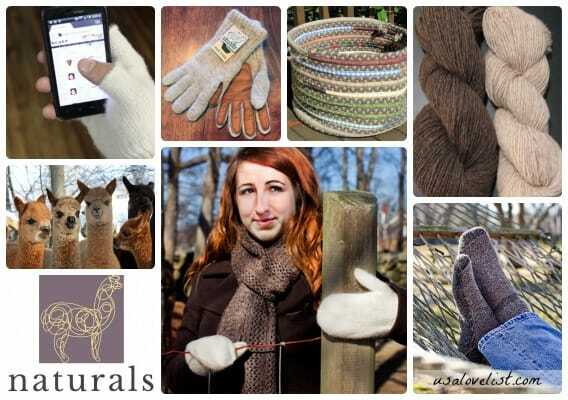 If you are shopping online, place orders soon while items are still in stock. 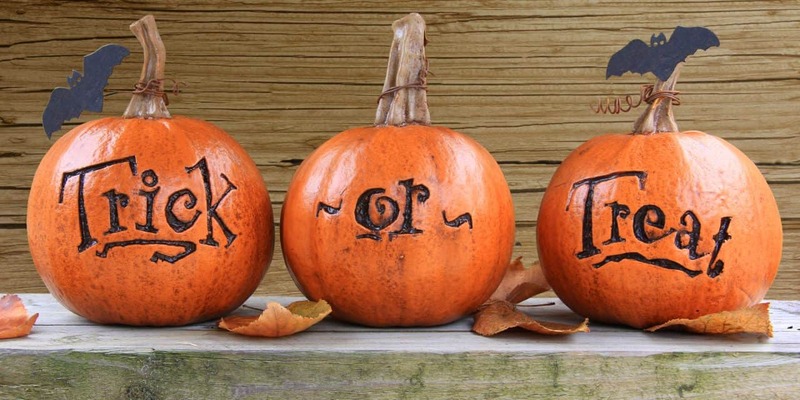 The most common Halloween treats are, of course, CANDY! Boyer Candy Company manufactures Mallo Cup, peanut butter cups, Jimmie Stix, and Smoothie cups in Altoona, Pennsylvania. Glee Gum natural gum is made in the USA. Available in sugar free options. Jelly Belly gourmet jelly beans are made in Fairfield, California. Jelly Belly Kid's Mix Halloween pack has all the flavors that kids like. Goetze's Candy Company, Caramel Creams and Cow Tales are chewy caramels wrapped around a rich, cream center. Goetze's Candy is a 5th generation family owned and operated company that has been making sweet confections in the USA for over 120 years. Both Cow Tales and Caramel Creams candies are nut free, making them a great choice for trick or treaters. 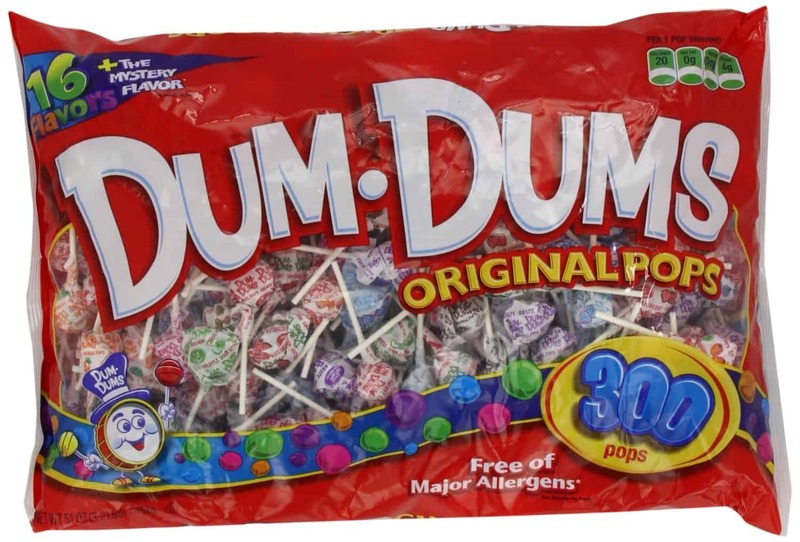 Dum Dums Lollipops are made in Bryan, Ohio by the Spangler company. If you are ever in the area, stop by and visit the Spangler Museum and take a tour of their factory on the Dum Dum Trolley! Mike & Ike, Hot Tamales and Peeps are just a few of the candies made in Pennsylvania by the Just Born Corporation. Tootsie Pops, Tootsie Rolls, Junior Mints, Charms Blow Pops, DOTS, Sugar Daddy, and Charleston Chew are all made by Tootsie Roll Industries and most of them at the Tootsie Roll Headquarters in Chicago. Junior Mints are made in Cambridge, Massachusetts. NECCO Wafers, Sky Bar, Candy Buttons, Mary Janes, Clark Bars are all made in Massachusetts by NECCO. Update: The NECCO factory closed it's doors in July 2018. Stock up while it's still available! 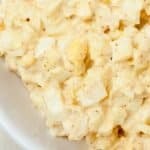 Do you have Trick or Treaters with food sensitivities/allergies and diet restrictions? Looking for Organic or Vegan candy? Surf Sweets gummy candy is made in the USA from organic fruit juice, is GMO free and made in a nut free facility. Check out the Natural Candy Store. 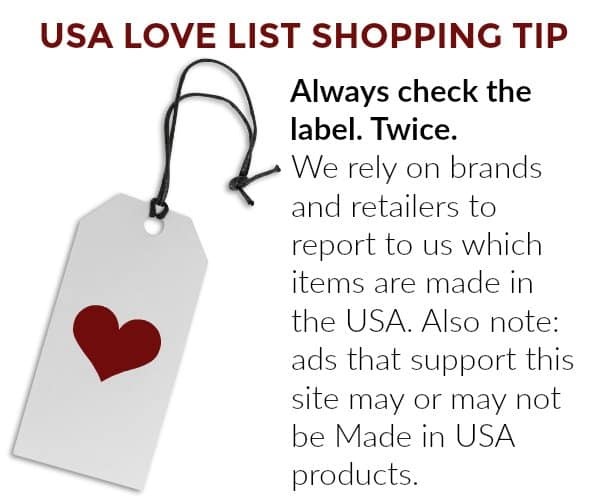 Not all of the candy available in this online store is made in the USA. 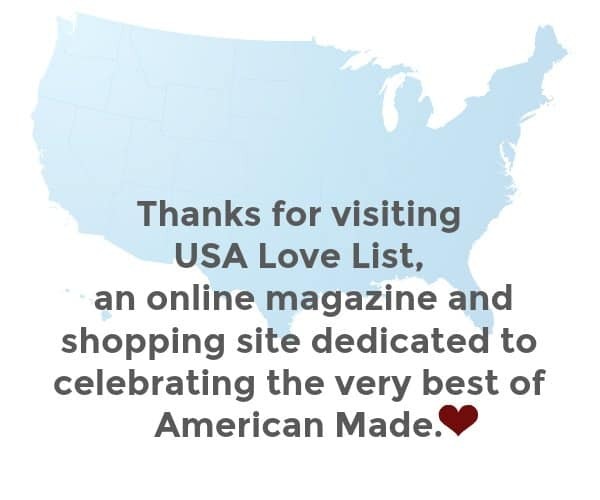 However, on their home page sidebar there is a “Made in the USA Candy” category. ALL of the candy they sell contains absolutely NO artificial colors or dyes, NO artificial flavors, NO artificial sweeteners, NO preservatives, and NO hydrogenated oils. Considering passing out non candy Halloween treats? 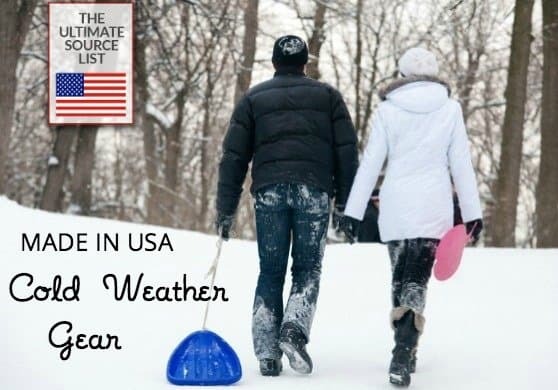 There are great made in the USA options out there! These teeth and bedtime friendly treats are also classroom friendly and can work as Halloween party favors too. Eco Star Recycled Crayons are made in the USA by Crazy Crayons. Crazy Crayon recycles old crayons that are collected through out the US. They even sort out the made in China crayons to guarantee that their recycled products are non toxic! 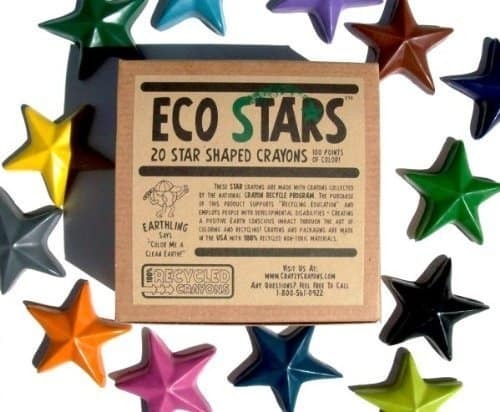 The Eco Star Crayons come with 20 star shaped crayons in a box- you can give one per kiddo. 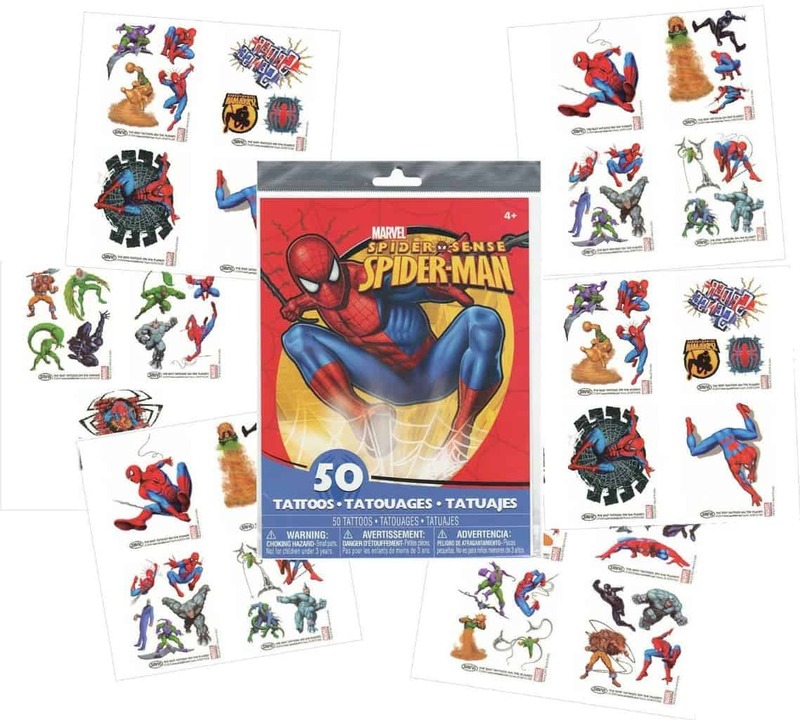 Temporary tattoos manufactured by Savvi. What kiddos don't like tattoos? All Savvi temporary tattoos are non toxic and made in the USA. Choose from many themes like Disney Cars, Disney Princesses, Rocker, even scented ones! You can purchase them in packs of 50 to 250. And my favorite find (thanks to a reader's tip! ), the Wikki Stix Trick or Treat Pack. Wikki Stix are creative craft sticks made from non-toxic wax and yarn. The Trick or Treat Pack contains 50 packages. 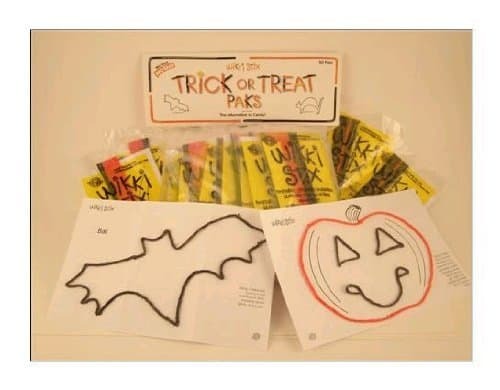 Each package contains 8 Wikki Stix and a bat or pumpkin activity sheet. Wikki Stix are made in Arizona by Omnicor Inc. 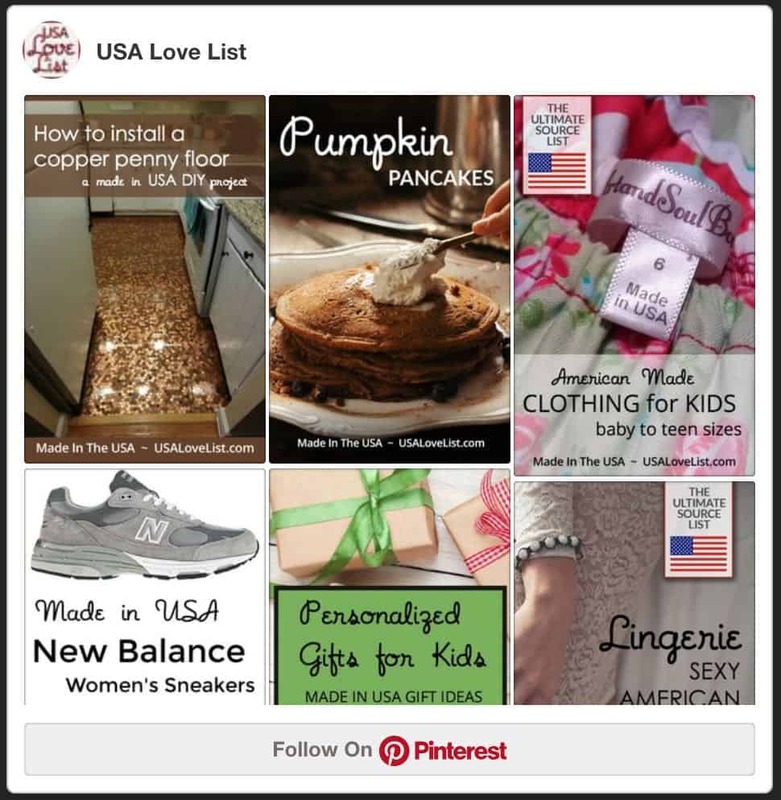 Follow USA Love List's board Halloween: Made in the USA on Pinterest. Great ideas! 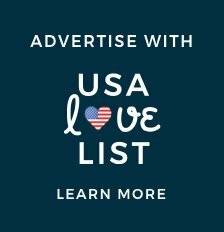 I am so disappointed to learn that many of the big name candies aren't made in the USA, of all things, I certainly don't need to eat a piece of candy made in China! I wonder about Hershey though? With their facility in PA, unless that is just for show? Sugar daddys are my fave! 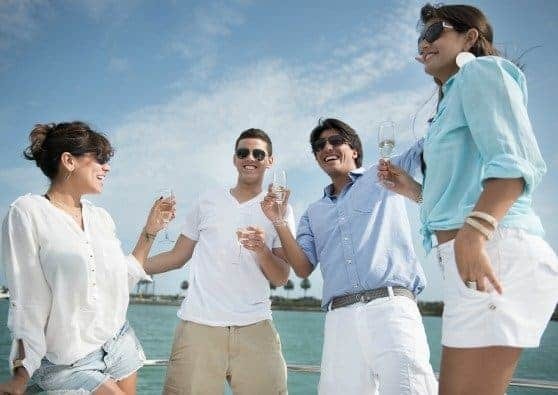 This post is so great! Halloween is my birthday so I love to see all the candies. 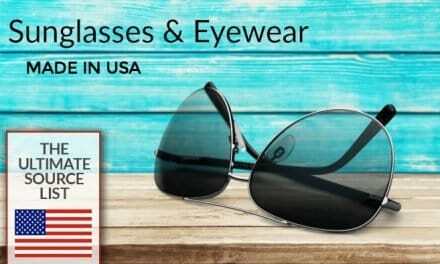 It’s great that these are American made too! NECCO wafers where my favorite candy as a kid, and still are. Love the flavors! Thanks for the tip Lora! I will check those kits out! I live in Chicago, that candy capital of the country, and the proud home of Tootsie Roll…. lots of our companies are really old, which I find cool.. So bummed that the candy I usually buy is not made in the US. I’ll be looking for other candy to purchase this year to hand out at Halloween! Good to know that I can find American made candy. 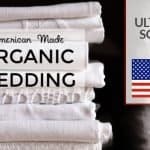 I didn’t know all those were made in the USA, great info! 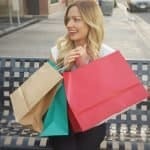 This is a great list to read about, just in time for Halloween. just learned that another sweet treat fav is leaving USA to go to Mexico to manufacture its Oreo cookie. I think Nabisco is the parent company. Oreo has been the number one cookie choice in this country for decades, wouldn’t you think Nabisco owes just a little bit to the people who make this product. I already have trouble finding Halloween treats made here in our country. This is a cowardly move. I have loved PEEPS products for a long time now. I have never tried products from Goetze’s Candy Company, but I will soon! I like Caramel Creams (y). 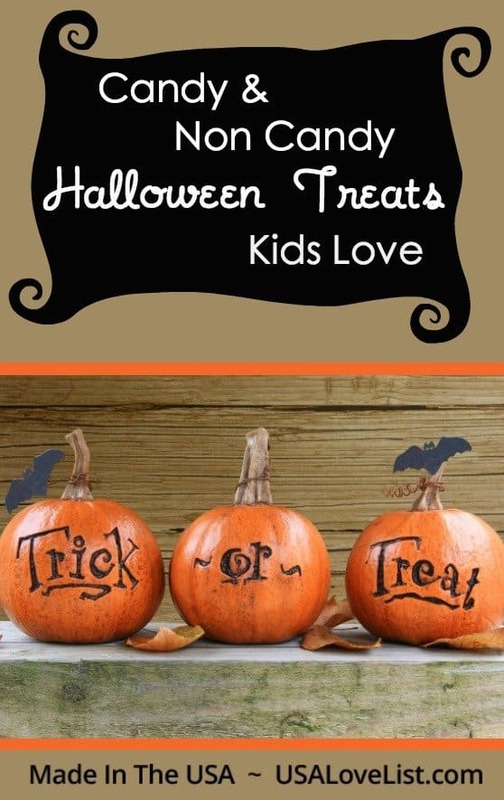 This is a great list of Lollipop collection that you have described on Halloween. You can check also https://sparkosweets.com/collections/halloween for various types of Halloween Lollipops.